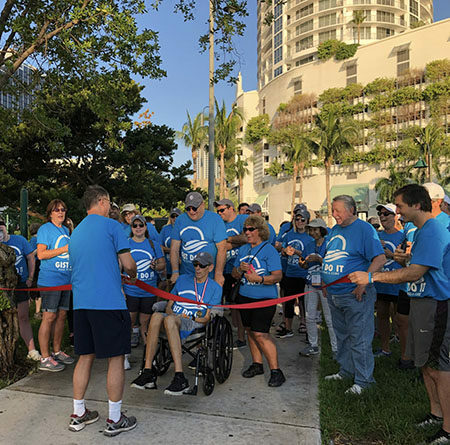 The walk took place on the morning of July 15, 2018 at Margaret Pace Park in Miami, Florida. Patients, caregivers, doctors, friends, families, and virtual participants walked to raise funds for research to find a cure for GIST. In 1998 it was discovered by Hirota and colleagues that GIST tumor cells frequently contained mutations of the KIT or PDGFRA genes. Several years later came the realization that Gleevec (imatinib) had a monumental effect in the treatment of these tumors. However, It was noted that only about 5% of children with GIST responded to Gleevec. Seeking to answer the question why, Dr. Lee Helman at the National Institute of Health took the problem to NIH pathologist, Dr. Markku Miettinen. What they discovered is that the GIST patients diagnosed at a younger age had tumors that stained negative for the SDHB protein, and that they frequently had an SDH gene mutation. In 2008, working closely with the patient advocacy groups, Dr. Su Young Kim, under the direction of Dr. Helman, established the NIH Pediatric GIST Clinic in order to further study the disease. The Clinic is held annually at the NIH in Bethesda, Maryland. Of the Clinic Participants, approximately 75% have had an SDH gene mutation which causes methylation of the genome. This genomic hypermethylation contributes to tumor growth due to an oxygen sensing problem known as pseudohypoxia, with the cells believing they aren’t getting enough oxygen (even though they are). Approximately 25% of the Clinic participants had no identifiable gene mutation present, although most still presented with this genetic hypermethylation phenomenon and resultant pseudohypoxia. Scientists are hopeful that this methylation signature and pseudohypoxia can be utilized as the Achilles heel of these tumors, providing a window of therapeutic vulnerability. Much has been learned about the natural history of the disease from Clinic Participants. Even though it is a malignant tumor, most patients survive for a very long time, requiring a “chronic management” approach. Complete resection of the stomach is no longer recommended given that a more radical approach does not decrease the chance of recurrence and may severely impact quality of life. 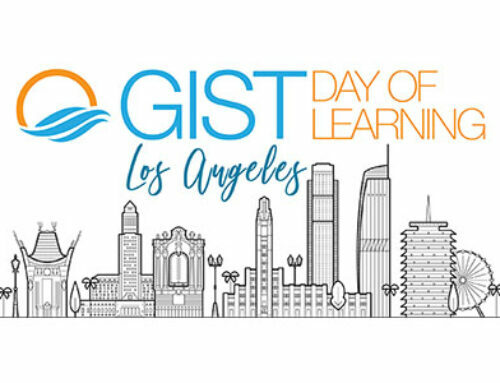 There is a vital need to educate community doctors, surgeons, and pathologists about the unique biological features and different treatment implications for SDH GIST. It is disappointing that there are still medical institutions who don’t understand SDH testing and its ability to help differentiate between the patients who will actually benefit from the use of Gleevec and those for whom Gleevec is ineffective. We need to do a better job of educating these institutions in the use of SDH screening and in doing so more positively affect the right treatment choices. The use of Sutent and Stivarga in treatment has also been shown to provide some therapeutic benefit for patients. This probably occurs through the VEGF pathway; however, development of better treatment strategies is long overdue. In Europe, a collaborative effort between the clinicians and patient advocates resulted in the formation of PAWS-GIST, a subdivision of GIST Support UK, in 2010. Dr. Ramesh Bulusu worked with mother and patient advocate Jayne Bressington to set an agenda that would create the infrastructure needed for research in the UK. This included The Pediatric, Adolescent, Wildtype & Syndromic GIST (PAWS – GIST) Clinic which was launched in Cambridge, England in 2014. Now joined by SDH deficient researcher Dr. Ruth Casey, the PAWS GIST Clinic is held three times per year and is complemented by the National GIST Tissue bank housed at Royal Marsden in London and a National GIST Registry which is being developed by the National Health Service in the UK. SDH mutations have been linked to different cancer types, including pheochromocytomas, paragangliomas, renal cell carcinomas, as well as certain types of pituitary and thyroid tumors. These tumors, along with Carney Triad, possess a neuroendocrine molecular signature. 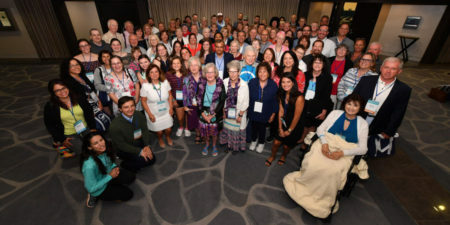 The Life Fest conference brought together specialists from across the spectrum of SDH-deficient related cancers to have conversations and to share ideas. Patients with rare cancers must be empowered to advocate for themselves. As a patient, you are the primary stakeholder in your own care as your life is on the line. Given the rarity of your cancer, it is possible that you will be the only SDH-deficient GIST patient your doctor has ever seen. Interview them. If necessary, educate them. If your doctor says they don’t have time to learn about this, run away. Don’t be afraid to get a second opinion. There is a need to to consult with an SDH-deficient GIST expert somewhere along the way. 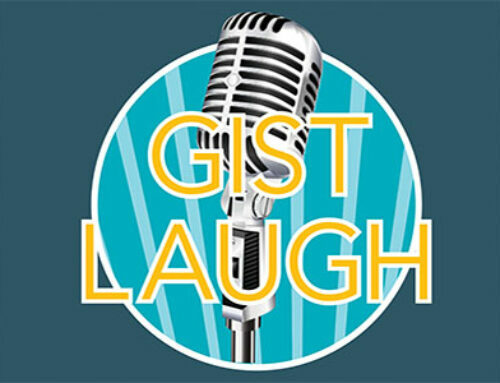 Be aware that all GIST experts are not necessarily SDH-deficient GIST experts, so choose judiciously. A local physician can play a valuable role in your care as long as they are willing to listen to you, listen to and collaborate with Specialists, and to cooperate. Perhaps only intermittent travel to see the Specialist will be required. 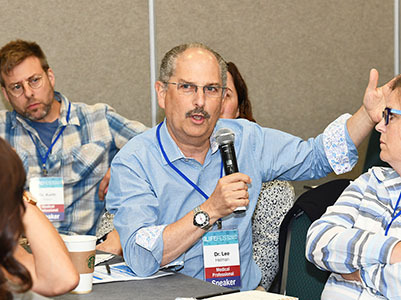 An extraordinary component of the Life Fest meeting was giving Patient Advocacy Groups a seat at the table. Advocates bring life experiences and a perspective that is different from those who have spent years in biomedical research and patient care. Even if the advocates say little, their presence reminds the clinicians and scientists around the table of why we they are there. The advocates are getting organized and are working together with the researchers seeking solutions. A trial for the drug, Guadecitabine, has been opened at the NIH in Bethesda, Maryland. The goal of this trial is to assess the benefit of demethylizing the genome. Although a similar drug, Decitabine, has long been used for the treatment of other types of cancer, Guadecitabine has been designed to be more stable in the bloodstream. There is significant interest in expanding the availability of the drug Gaudecitabine for patients in the UK. Although future trial designs might allow molecular matching results to direct the application of drug combinations, single agent testing is first needed to assess drug safety and efficacy. Given the relative rarity of SDH-deficient tumors, basket trials that enroll patients who have the same genetic mutation, regardless of the origination, are an attractive prospect. 4) establish criteria for designation as a SDH-deficient Center of Excellence. By pooling resources and sharing data, the Consortium hopes to make significant progress in solving the puzzle of SDH-driven tumors and to develop better treatment strategies.